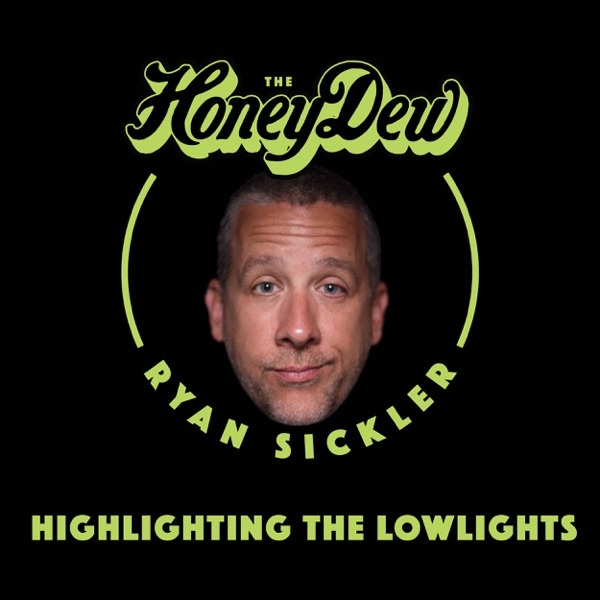 My HoneyDew this week is none other than Cleveland’s stepson Chad Zumock! Seven years of college earned him a general studies degree but growing up without a father, watching family die around him and drinking himself into trouble earned him that #HoneyDew status! Subscribe today!